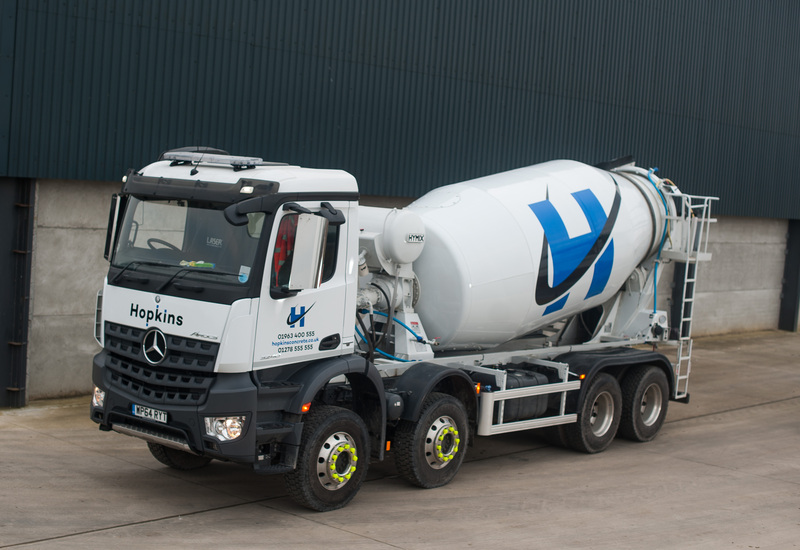 for the past 40 years"
We are a family run and owned business, successfully operating for the past 40 years. 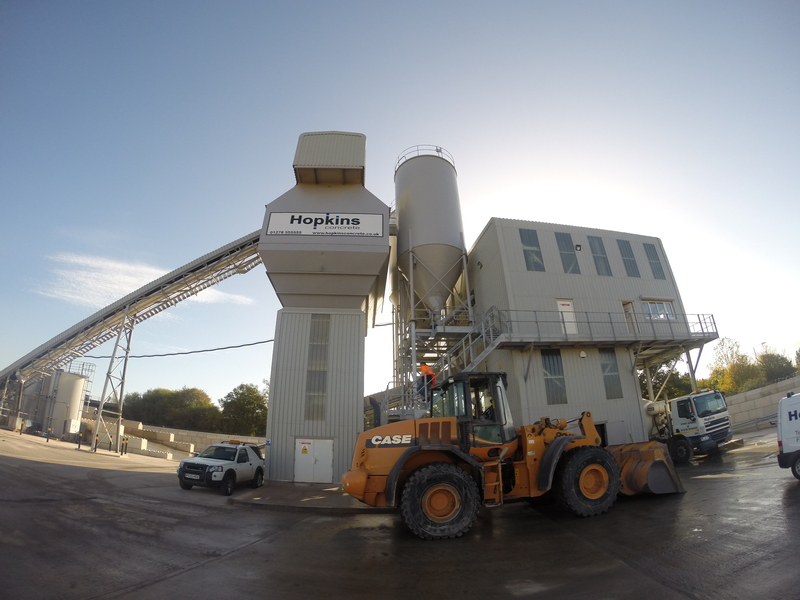 Originally established as a property development company, we have since branched out into concrete, aggregates and other complementary services. 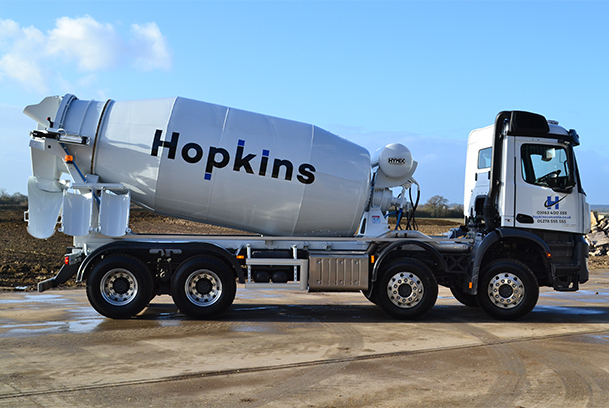 Whether you are a self builder or professional builder, the amount of hard work and effort required to site mix any reasonable volume of concrete can be underestimated, Hopkins have used their years of construction experience to develop and manufacture a wide range of concrete services to suit the needs of all clients.